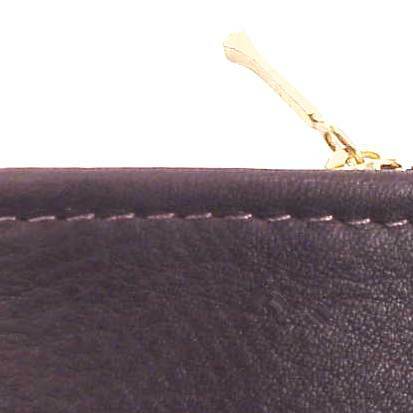 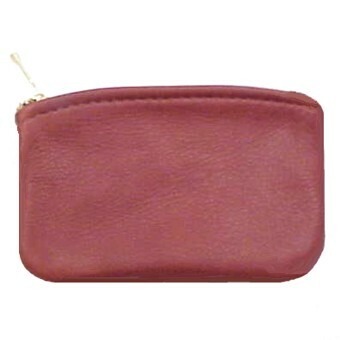 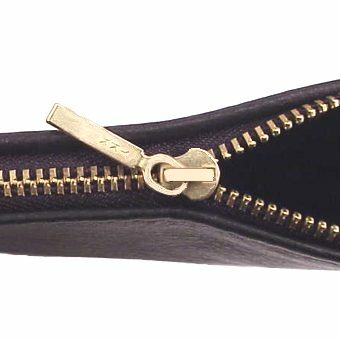 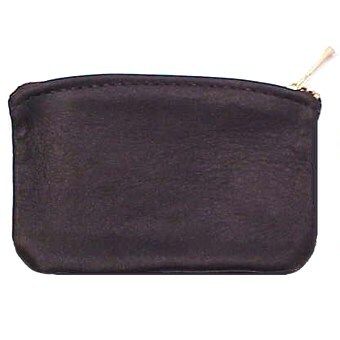 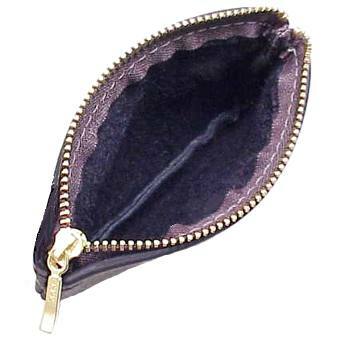 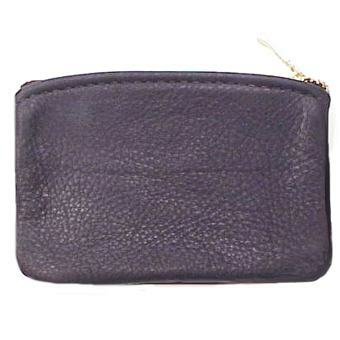 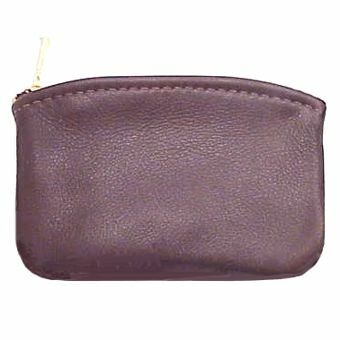 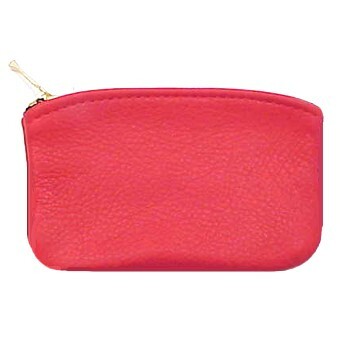 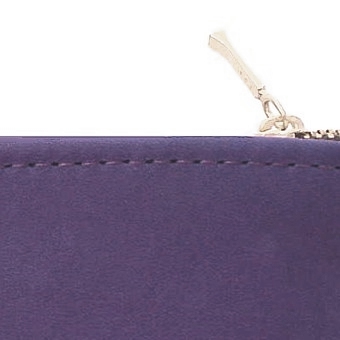 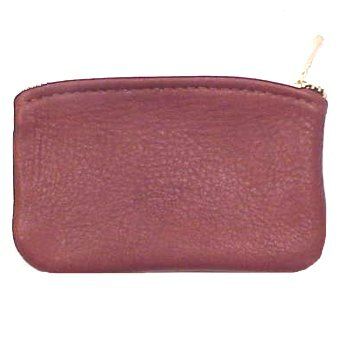 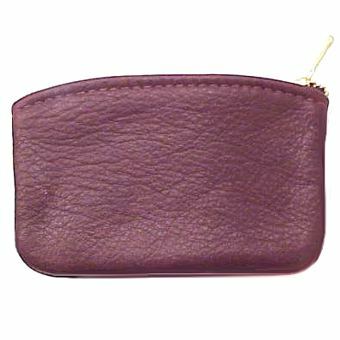 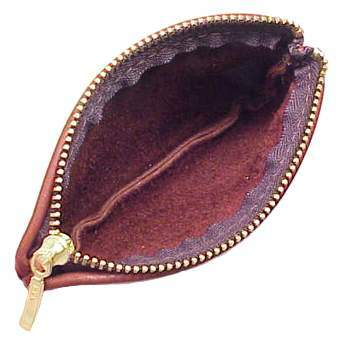 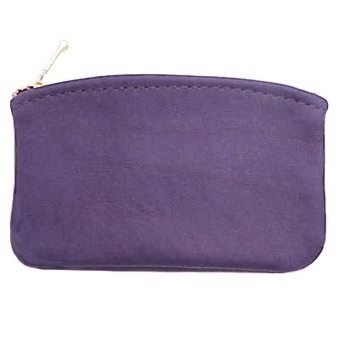 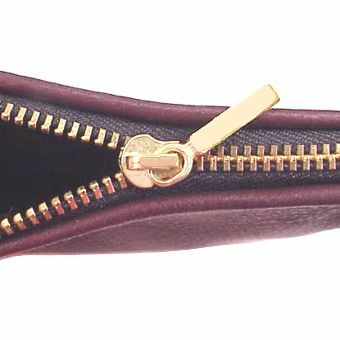 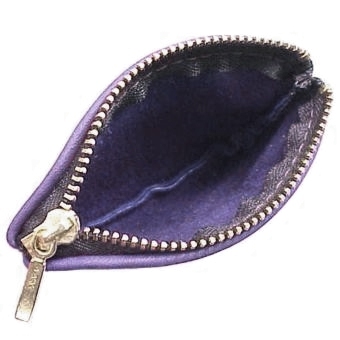 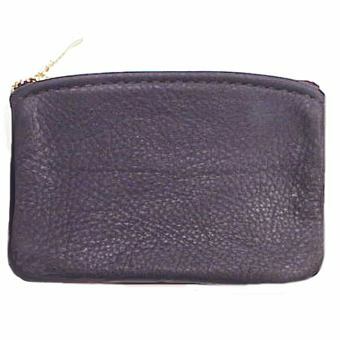 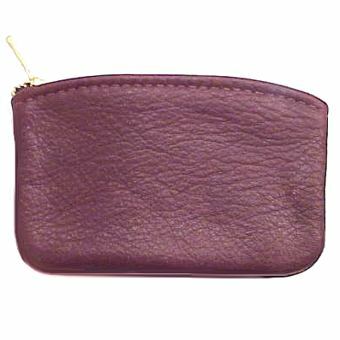 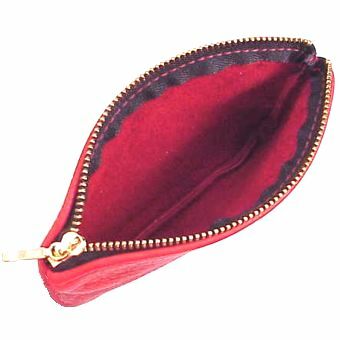 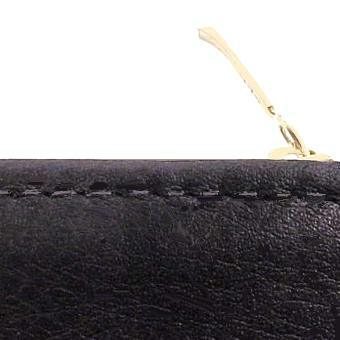 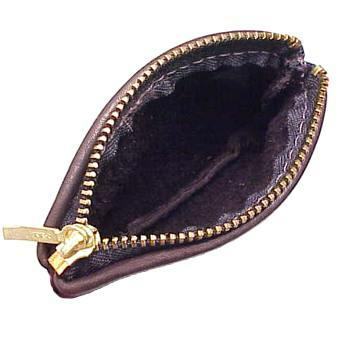 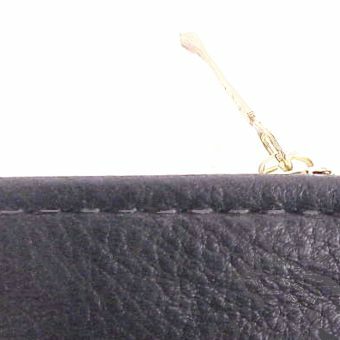 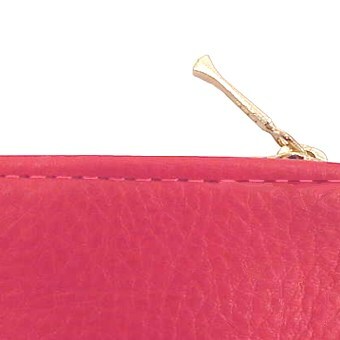 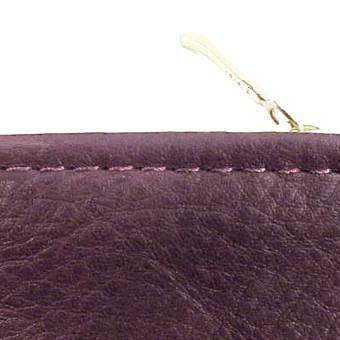 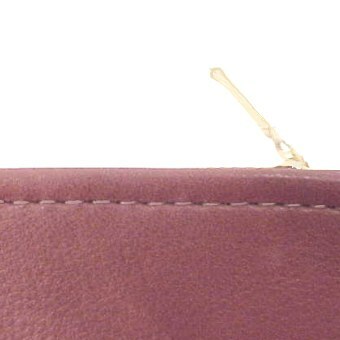 Our medium sized traditional zippered coin purse is made from our softest leather and accented with a solid brass zipper. 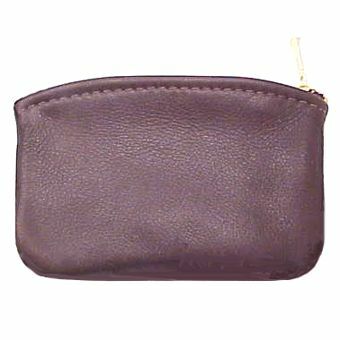 It can hold not only your spare change, but your license and credit cards, folded bills, chapstick, nail care tools or other small items. 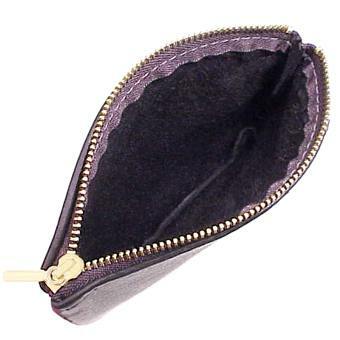 It can easily convert from different bags to just your pocket. 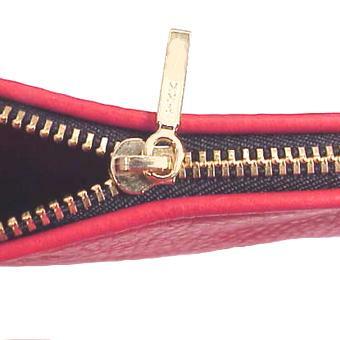 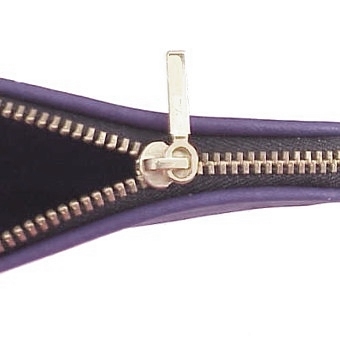 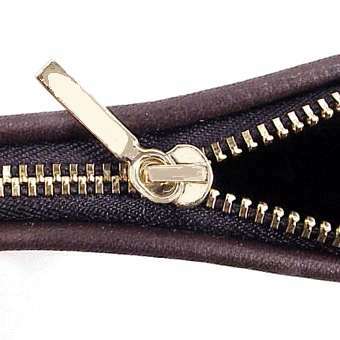 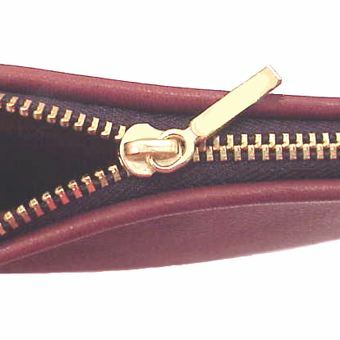 All "zips" are designed and hand made in the USA.